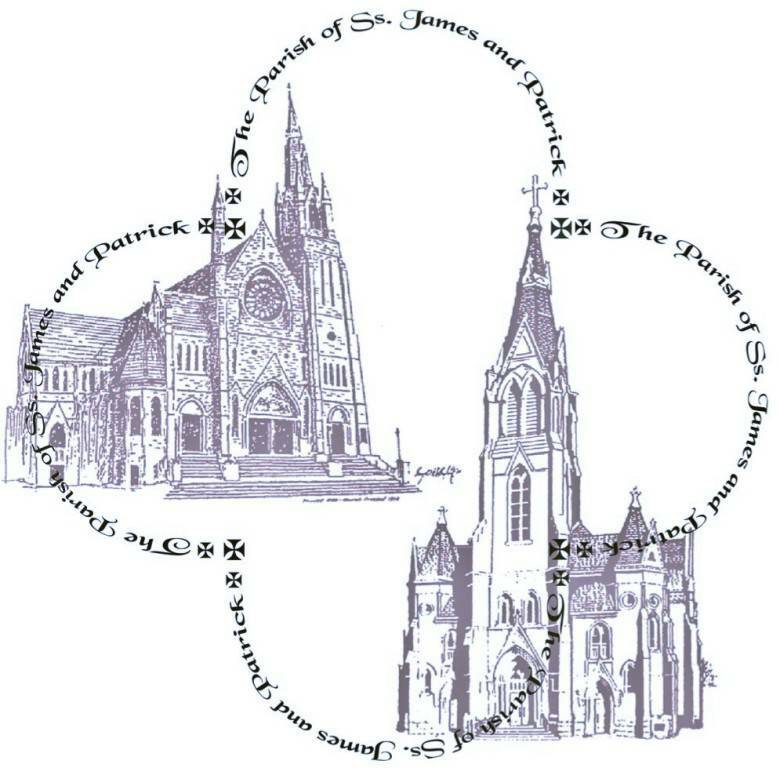 At Saints James and Patrick Parish, we enter into relationship with God through the sacraments, prayer, and stewardship. We invite you to Join Our Parish community so you can experience God's eternal love by 'remaining in Christ and revealing Christ to others'. The U.S. Catholic Bishops have called for a nationwide effort to advance a movement for Life, Marriage, and Religious Liberty through prayer, penance, and sacrifice. Watch the short video here, and check out the website here. Donate Now -- There’s still time left to donate to the new funding bill for education that allows tax credit scholarships for low-income families whose children attend non-public schools. The tax credit program opened in early January and will cap its donations at $100 million, but that amount hasn’t been met yet. For donating to the non-profit Scholarship Granting Organization (SGO), you’ll receive a 75-percent state income tax credit. Facebook is FREE to use and EASY to sign up. You can create an account by going to www.facebook.com and entering your name and e-mail in the 'Create a New Account' section of the home page. Then you can search for 'Saints James and Patrick Parish' in the 'Search' section at the top of your personal Facebook page. The parish's 'Like' button is located beneath the photo of St. James Church. - Read Fr. 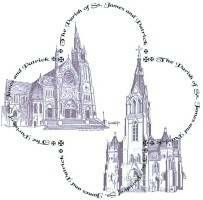 John's weekly Gospel posts and receive news updates of the worldwide Catholic Church. Have questions or need assistance creating an account? Call the parish office or e-mail priort@ssjpparish.com and we'll be happy to help! Visit the Ministries page to learn about the various ways you can share your talents with the parish. Partaking in these ministries will enhance our parish community and strengthen our ability to be stewards of God's love. To sign up or for further details, contact office@ssjpparish.com. Here's the current liturgical ministry Schedule. Thank you for your participation. Here is Franciscan Media's Saint of the Day. The Diocese of Springfield is committed to continue our efforts to work in partnership with local agencies to prevent any child from being abused or neglected. We also seek to bring about healing where abuse has occurred. Click Here to make a Safe Environment Report.